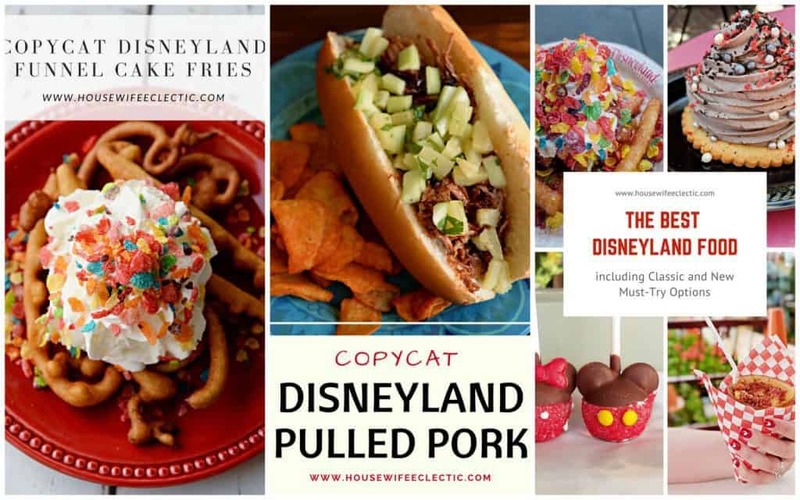 We’ve been avidly watching the Olympics, especially figure skating and I cannot wait to surprise my little guy with a visit to Disney on Ice. 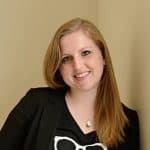 And guess what I might be able to surprise you and your family too! 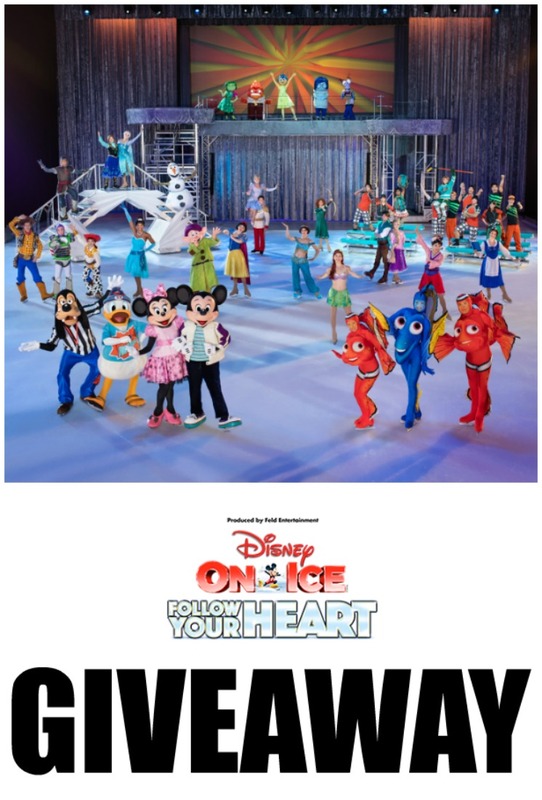 I’m giving away a family 4 pack of tickets to the opening night performance of Disney on Ice in Salt Lake City but if you don’t want to leave it to chance tickets really affordable! 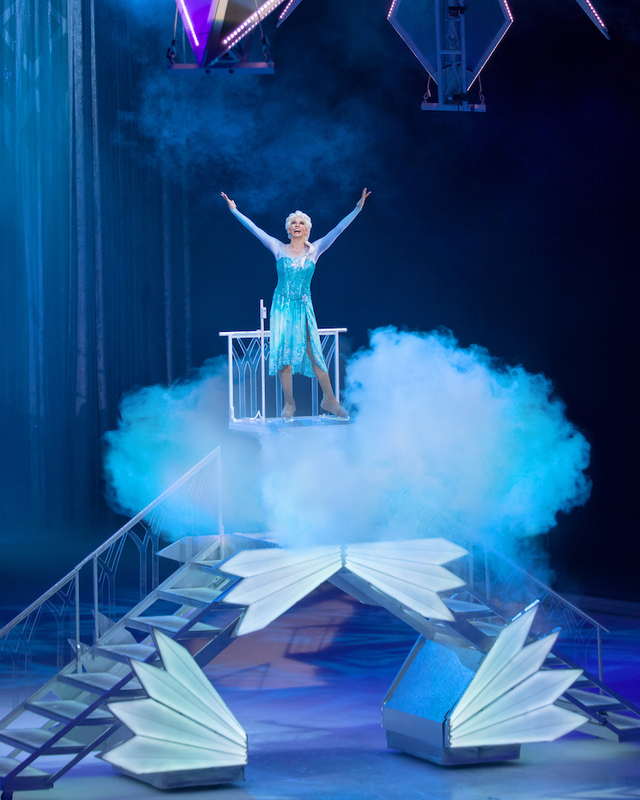 I think it’ll be so fun to see how the kiddos view Disney on Ice after the Olympics frenzy! 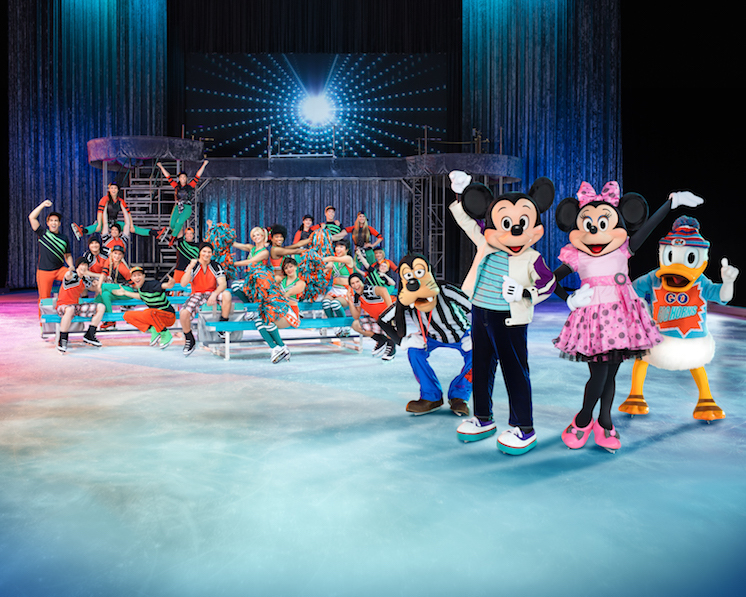 Make unforgettable memories with Mickey, Minnie and all your Disney friends when the new ice show Disney On Ice presents Follow Your Heart arrives in Salt Lake City! 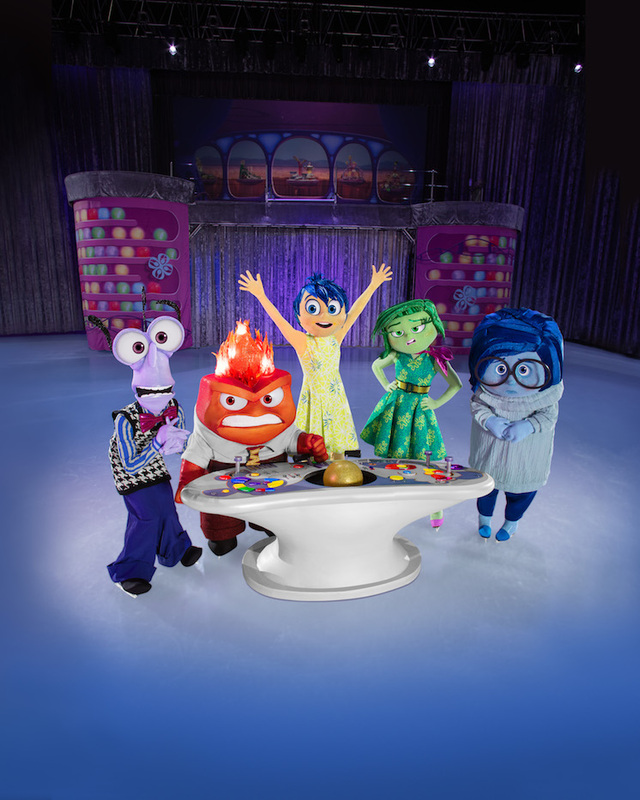 The ice skating extravaganza features the beloved stories & characters from the smash hit animated movies Disney•Pixar’s Finding Dory and Inside Out for the first time in a live production, with performances playing the Vivint Smart Home Arena from March 8th –11th. Enter via the widget below! Want More chances to win? 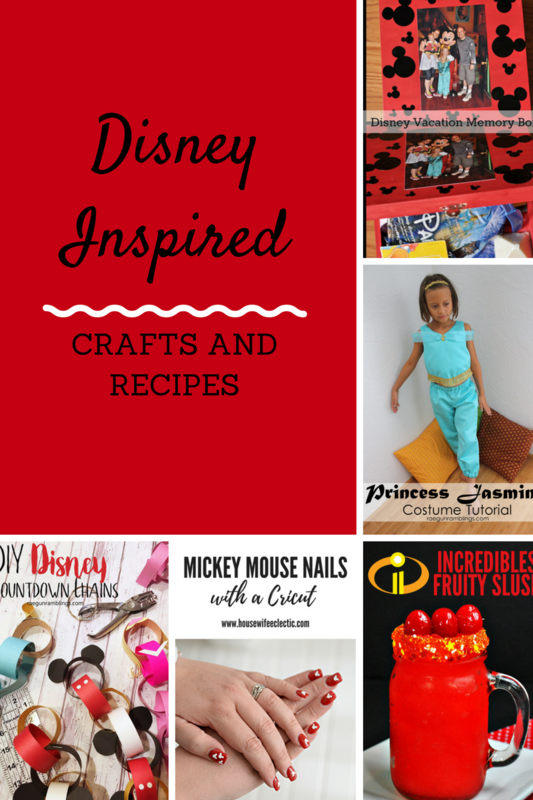 Enter this giveaway too!